SWITZERLAND, August 1st, 2018 – It’s the evolution of cryptocurrencies – and it’s here. Xtribe, the innovating M-Commerce company which uses geolocation technology to match supply and demand as they are expressed through user activity on its eponymous app, is pleased to announce its impending ICO. Xtribe aims to become the next giant of e-commerce and is already changing the world by creating strong communities, helping people quickly find what they are looking for and helping thousands of small and micro-businesses emerge in their neighborhoods. The company’s proprietary token, the XRBT token, will be made accessible for presale to early investors at the XTribe Token Generation Event (TGE). The TGE is expected to set the XRBT token’s value, and allow the company to advance further in its goals to develop the services listed in the XRBT project roadmap. The sole accepted currency for the XTribe ICO is Ethereum (ETH). The total token supply has been set at 2,000,000,000 XRBT. A soft cap of 2000 ETH ($1MM), and a hard cap of 50000 ETH ($25MM) has been set for the TGE, while there is no set amount of maximum contributions. The total of 700MM XRBT tokens will be made available during the company’s ICO, with 350MM XRBT being allocated to each phase. Discount rates and early bonus rates will apply for early contributors, while 100MM XRBT tokens will be distributed among company advisors, marketing and the management team. “Xtribe is operational in Switzerland, Italy, the UK, and in the US. The US market represents a great opportunity for Xtribe, particularly in the most densely populated urban areas. Our plan is to consolidate our leading position in the Italian market and to expand in the U.S., focusing, initially, in the urban and suburban areas of New York City. We are eager to take this new step with the support of ICO contributors who share our vision for a new, decentralized and highly personalized economy” said Ms. Angela Brasington, Xtribe media representative. 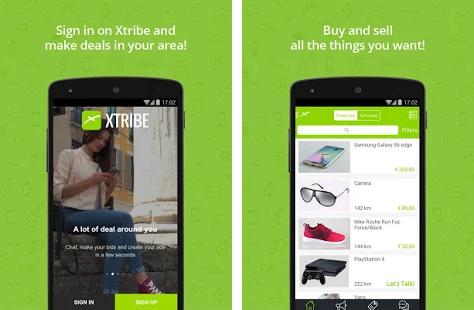 Described as a “personal geomarketplace”, the Xtribe app allows users to “sell, buy, rent and exchange a wide range of products and services” within their local market, which is comprised of other app users – be it individuals or businesses – that are located within their vicinity. The Xtribe app has made it easy for users to set up their transactions with just a few swipes on their smart devices’ screens. 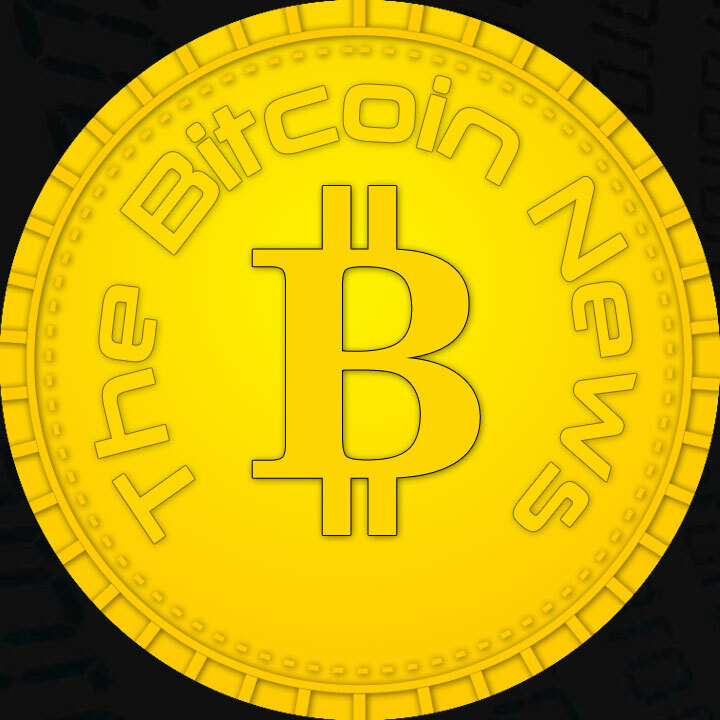 The app serves as a means to transition from e-commerce to m-commerce, allowing its community members to enjoy the benefits of the latter form of trade, which include, but are not limited to, fostering social, real-life connections among users, supporting their local economies, and more. 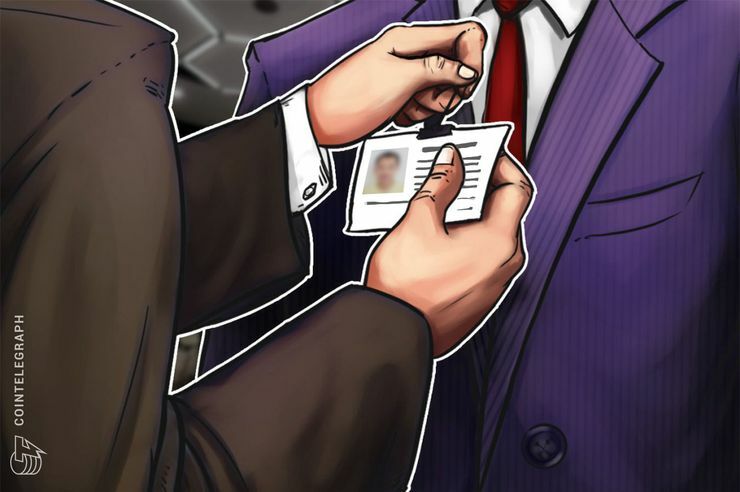 Since the company’s inception in 2014, the Xtribe community, which, according to Ms. Brasington, has been growing “exponentially”, forms the backbone of Xtribe’s operations. The app’s usefulness, userfriendliness and functionality has contributed directly to Xtribe’s growth, given that it is available on two major platforms (Android and iOS), and in two languages (English, Italian). The Xtribe app can be downloaded from the Google Play Store and the App Store. The Xtribe whitepaper can be read here.